Nearly 40 European broadcasters have agreed to cover the inaugural European Championships in Berlin and Glasgow. The agreements were confirmed by the European Broadcasting Union at the latest Glasgow-Berlin board meeting, as the countdown continues to the new multi-sport event. Along with European rights-holders, who are set to provide coverage of all major European markets, agreements have also been confirmed in Latin America and the Asia/Pacific region. "We're really pleased to confirm this extensive coverage across Europe and in further territories worldwide," said Stefan Kürten, EBU sports director. 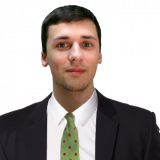 "The concept of a new top level multi-sport event in Europe is really resonating with national broadcasters and this means millions of viewers will be able to experience the magic of the European Championships free-to-air and support their heroes, inspiring the athletes of the future." 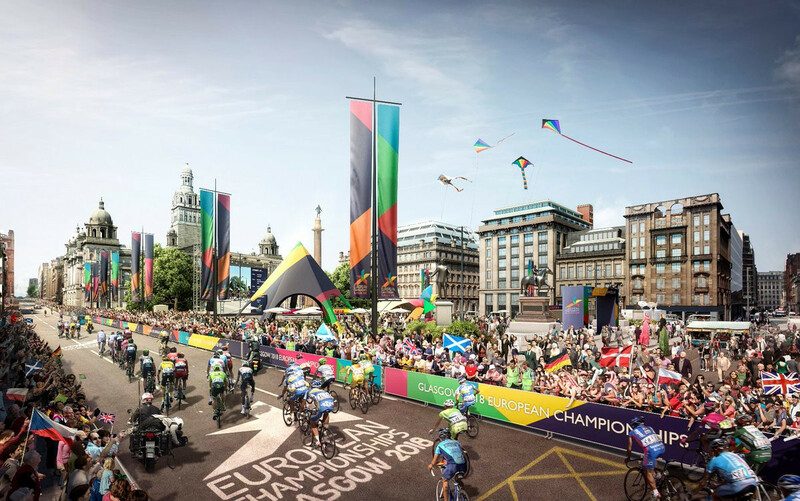 The Glasgow 2018 European Championships will bring together the existing European Championships for aquatics, cycling, gymnastics, rowing and triathlon, and a new team golf competition, into one place with 3,000 athletes expected to compete. Athletics will also be staged simultaneously in Germany's capital Berlin. Competition will take place from August 2 to 12. The host cities presented progress reports on their preparations for the multi-sport event, while European Championships management updated stakeholders on common topics related to the overall timetable, brand and communications. They said content sharing will be at the heart of the European Championships' international communications and broadcast strategy, and a key part of a recently announced media hub. The hub was launched by ECM to support the promotion and marketing efforts of stakeholders ahead and during the event, claimed to be the first platform created to promote European sports in such a way. The ECM said their video distribution platform will make content available before and during the event to press partners, European and national federations and international broadcasters. It will also be available for sponsors, host cities Glasgow and Berlin, athletes and social publishers and influencers. The content will include archive and recent competition footage, athlete interviews, promo videos and broadcast visuals. It will be available to media outlets in more than 190 countries, allowing them to access, preview and order free broadcast-quality video and other multimedia.